Lartington Hall is that place. A fairy tale venue, that captures the heart and leaves lasting, magical memories. 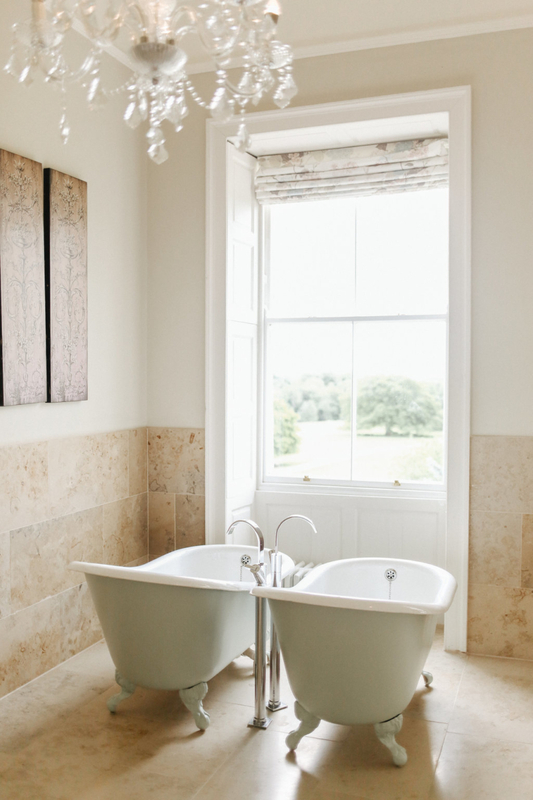 With our 12 beautiful ensuite bedrooms and gorgeous drawing rooms, there’s plenty to take your fancy. 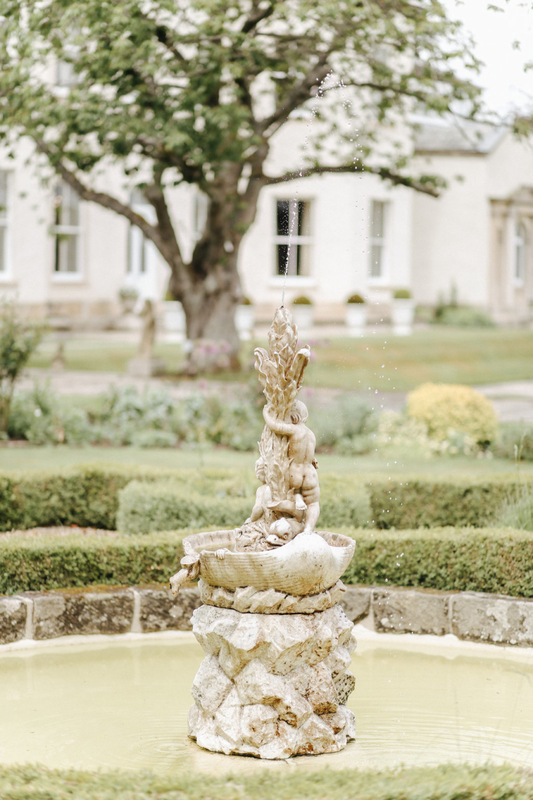 So, wallow in your free standing bath, take a stroll through the grounds, throw a penny in the fountain, play snooker in our 17th century games room or take dinner cooked by your personal chef with Michelin star background. Unforgettable, special and lasting impressions. That’s why we’ve a range of private hire options – see which one floats your boat (and budget maybe). 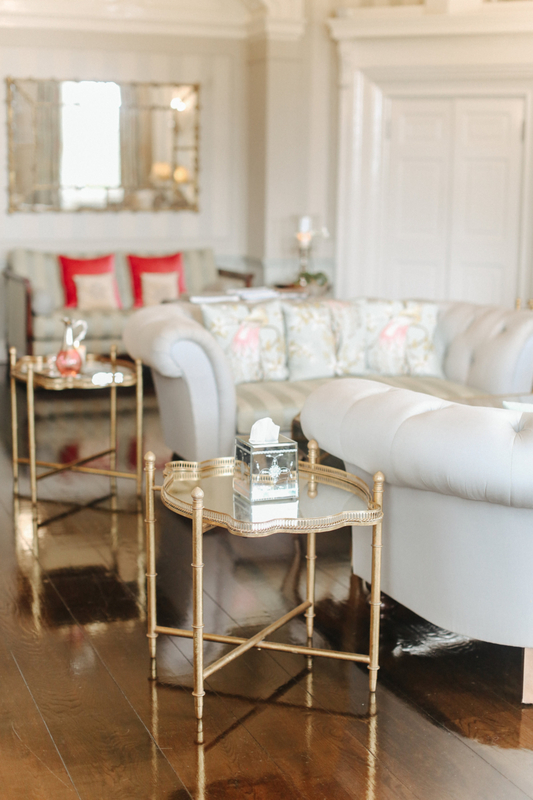 Exclusive use of the ground floor of our beautiful house and gardens for one day, Monday to Friday, plus an overnight stay for the bride and groom in our luxurious and super gorgeous apartment – complete with it’s own kitchen and AGA! Love it! 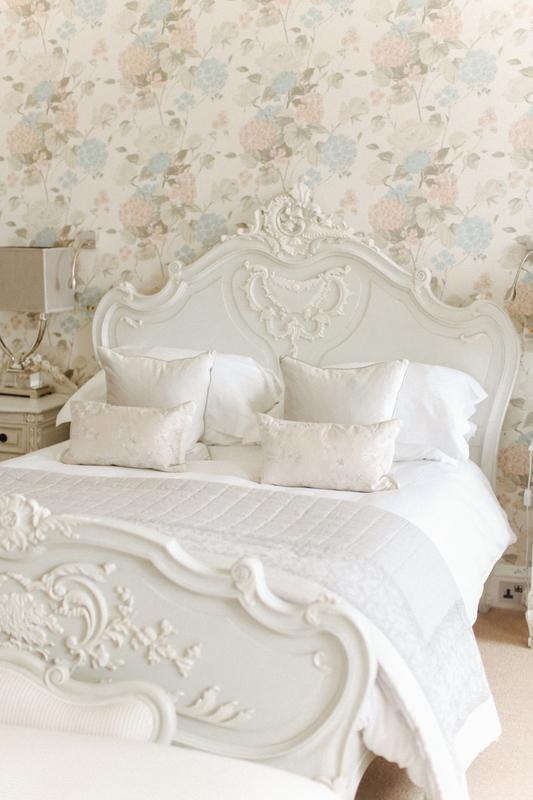 Exclusive use of our beautiful house and gardens for 24 hours including an overnight stay on the wedding night for 18 adult guests (9 double rooms) and very yummy breakfast. Exclusive use of our beautiful house & gardens for your wedding day and night plus a night (or two!) either side. Includes private dining prepared by your personal Chef on the nights either side of your wedding plus yummy breakfasts each morning. You can customise other options too, such as lunch, barbeques and much more.